Tampa Bay and New Orleans will be where the next two NCAA Final Fours emanate from. Today, the NCAA in collaboration with Holly Rowe announced where the next four Final Fours will take place. 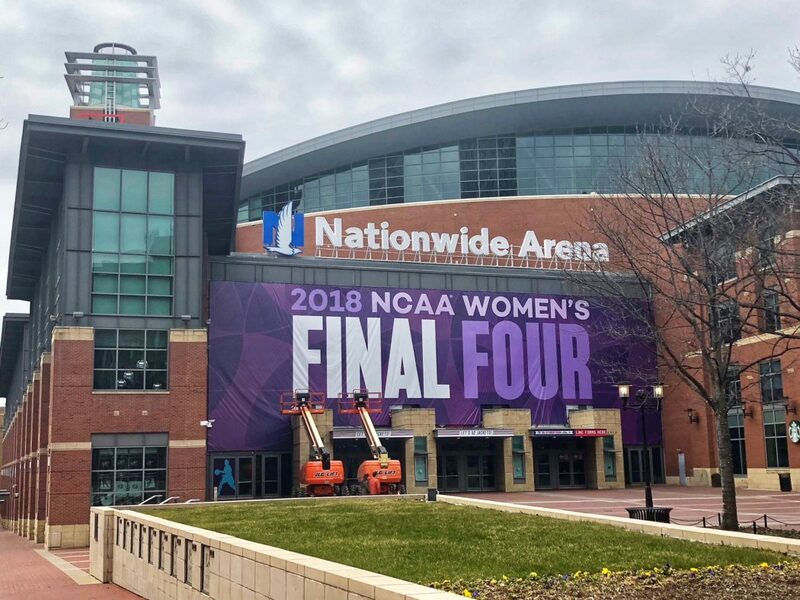 Who is hosting the #ncaaW Final Four in 2021 to 2024? In 2021, the four teams left remaining in the tournament will remember the Alamo as they head to San Antonio’s Alamodome to compete for a national championship. The year following that, the Women’s Final Four will head to the Land of 10,000 Lakes when a champion will be crowned at Target Center in Minneapolis. Target Center, of course, hosted this past year’s WNBA All-Star Game. In 2023, one team will once again reign supreme deep in the heart of Texas. Dallas’ American Airlines Center shall be the site of that season’s Final Four. 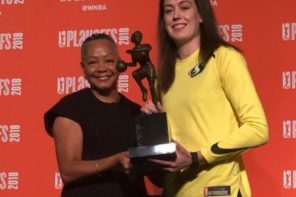 The 2017 Final Four took place in the emerging women’s basketball hotbed that is the Metroplex and was very successful both on the court and with the bottom line. 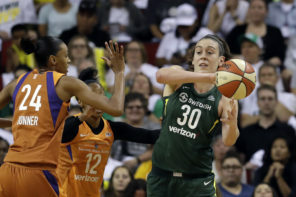 Cleveland’s Quicken Loans Arena will rock in 2024 when women’s basketball’s best hope to leave The Land as champions. Maybe we will get a Royal welcome from a certain King, who is a noted big fan of the women’s game.